The Oscar, Golden Globe, and (most recently!) Bafta award winning actress, Cate Blanchett, has revealed to InStyle that she keeps her hair glamorous on the days she doesn’t wash it with PK One More Day dry shampoo! “If I haven’t washed my hair – which is often – I’ll use Philip Kingsley One More Day dry shampoo” she told editor, Jessica Tibbits, when discussing her beauty routine. 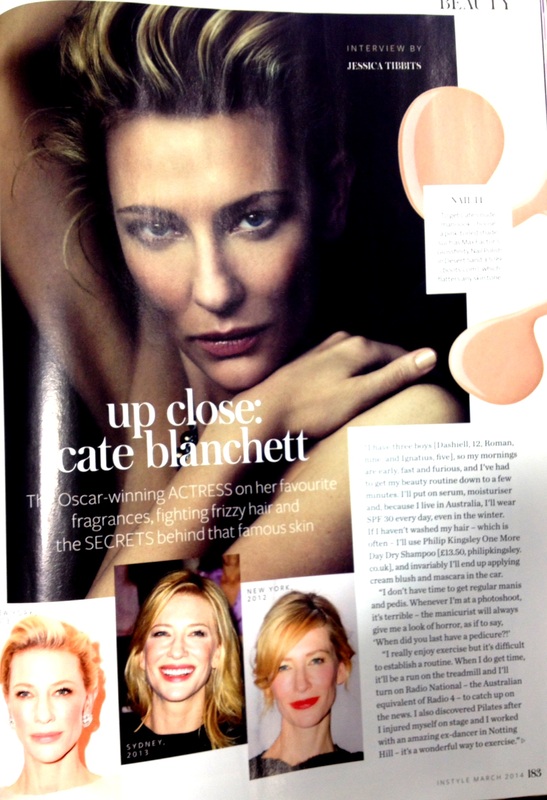 Cate Blanchett is also a fan of PK Elasticizer, describing our clinic treatments as “worth their weight in gold”. One More Day is an innovative dry shampoo with both hair and scalp benefits. Its bespoke formula has been designed to help reduce excess dirt, oil and scalp irritation, while leaving hair healthy, shiny and full of award-winning volume. 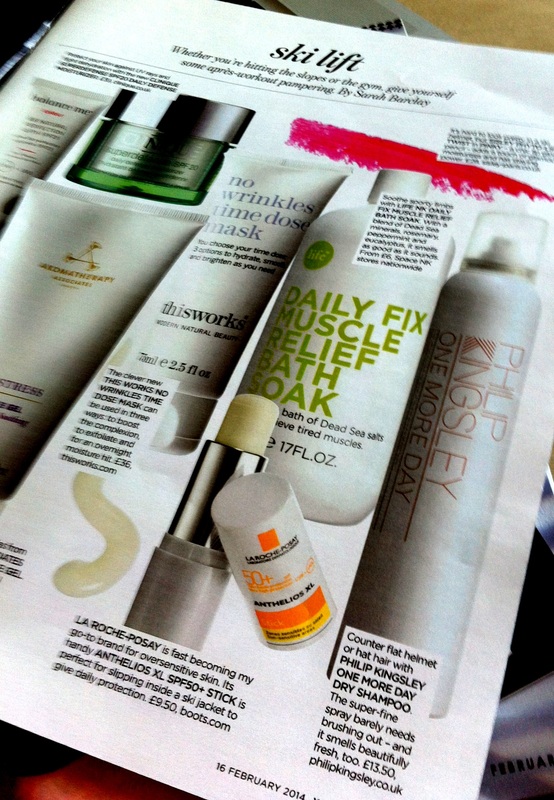 YOU Magazine also lists it as an apres ski savior to counter flat helmet or hat hair!